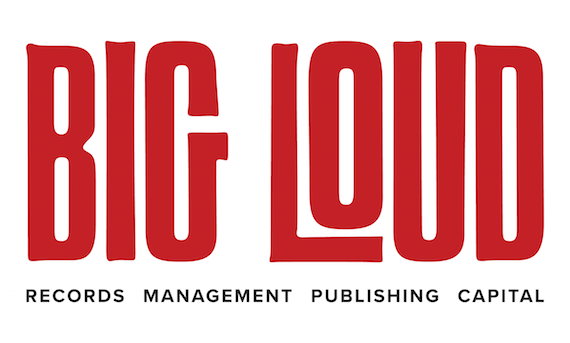 Today (Aug. 1), Big Loud Records, led by industry veteran Clay Hunnicutt, celebrates two years in operation. 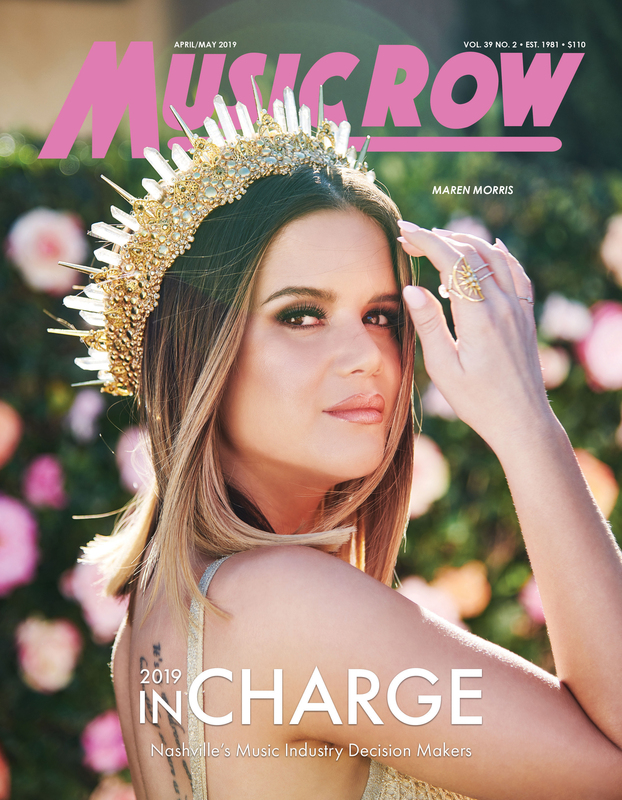 The label boasts a roster including Morgan Wallen, Jillian Jacqueline, and Chris Lane, who last year celebrated his first No. 1 with “Fix,” which was also the first single Big Loud Records ever promoted to radio. To celebrate, Big Loud partners Craig Wiseman, Kevin “Chief” Zaruk, Joey Moi, Seth England, and Big Loud Records president Hunnicutt have revealed a rebranding for the overall Big Loud operations, which places the company’s various divisions, including Big Loud Shirt Publishing, label Big Loud Records, artist management company Big Loud Mountain and a newly-announced venture fund, Capital, all under the name Big Loud. The rebranding also includes the newly-created, centralized website bigloud.com, new signage at the company’s 16th Ave. S. headquarters in Nashville, as well as a new logo, which simplifies the original Hawaiian shirt logo that represented Big Loud Publishing. Big Loud began in 2003, with the launch of Wiseman’s Big Loud Shirt Industries, which has earned 45 No. 1 singles to date. 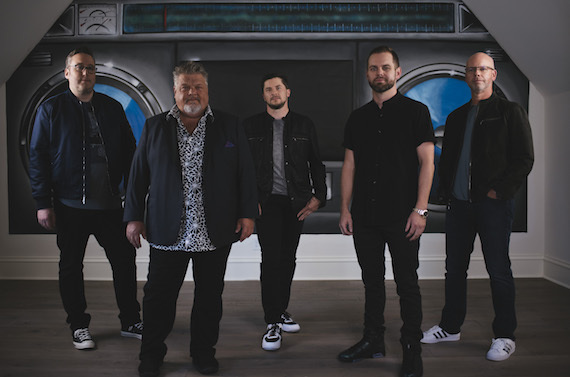 The publishing company’s current roster includes Wiseman, Sarah Buxton, Rodney Clawson, Matt Dragstrem, Joey Moi, Chris Tompkins, Jamie Moore and the Warren Brothers. In 2012, the company expanded with the launch of its management arm, Big Loud Mountain. The division spearheaded the career of superstar country duo Florida Georgia Line, who have sold more than 29 million tracks worldwide, earned 13 No. 1 hits and have country music’s only diamond-certified single with “Cruise.” In 2015, Big Loud expanded again with the launch of label division Big Loud Records. Newly added to the Big Loud offerings is Capital, a venture capital fund launched by Wiseman, Zaruk, Moi and England. The idea for Capital came after Big Loud’s business manager introduced the executives to Los Angeles-based Plus Capital. England cites managers like SB Projects’ Scooter Braun as well as Atom Factory and Erving Wonder founder Troy Carter as being “business builders” for their artists. England says Capital has invested in approximately 10 companies so far, a mix of music, tech, and non-music companies. Chief among those is Stem, a digital distribution service co-founded by Milana Rabkin, Tim Luckow and Jovin Cronin-Wilesmith. Stem analyzes the share of income a vendor should receive from music platforms like Spotify and Pandora, collects revenues, and automatically splits the payments among different collaborators, who set up vendor accounts. Other companies Capital has invested in include augmented reality hardware company Magic Leap, alternative dairy source Califia Farms, and online retailer Casper Mattresses. With the launch of Capital being the latest in Big Loud’s ongoing evolution, Zaruk says the rebranding comes at the perfect time.